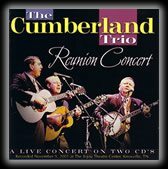 mp3 download of “A Lion Named Sam” from The Cumberland Trio CD. Roamin’ the whole world wide…. With Sam at my side…. Roamed the whole world wide….